Our Neighborhood Could Be Your New Neighborhood! 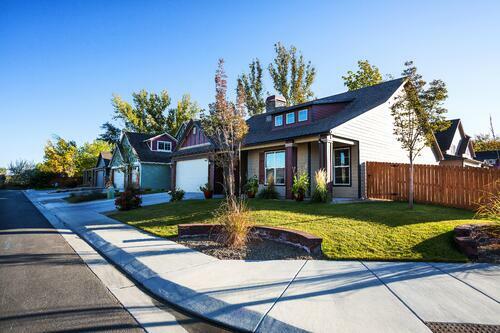 Located at the corner of 24 1/2 Road and G Road, Copper Creek North is the newest Pocket Neighborhood in the Grand Valley! There are 4 "resident only" parks and roughly 1 mile of walking trails woven throughout the community. If you would like more information, fill out the form below and we'll get in touch with you right away. 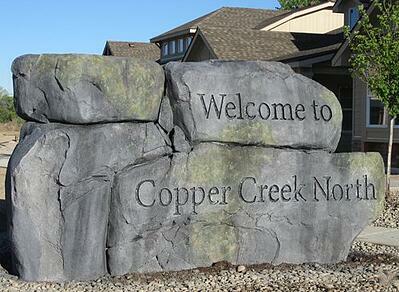 Copper Creek offers two distinct series of new home construction to fit the lot sizes and locations. The Vanguard Series featuring 6 unique plans and the Parkview Series featuring 5 unique plans.